Starting a professional music career since 2005, Nipsey Hussle had successfully collected a fortune of $4.5 million. Without a doubt, his main source of income was music. His acting career had also added a little in his net worth. He had appeared in films and television which we'll be looking in the later section. 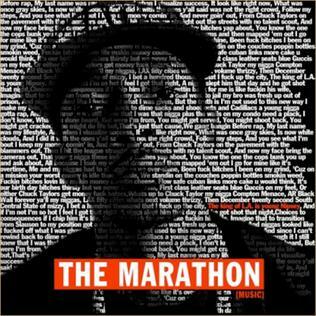 To start a professional career, Nipsey Hussle came out with a mixtape titled Slauson Boy. His second mixtape, Bullets Ain't Got No Name Vol. 1 was released in 2008. Vol. 2 and Vol. 3 of his second mixtape was released in 2008 and the following year. His other mixtapes released are The Marathon(2010), The Marathon Continues(2011), TMC: X-Tra Laps(2012), Crenshaw(2013), Mailbox Money(2014), Slauson Boy 2(2016), Famous Lies and Unpopular Truths(2016), and No Pressure(2017). 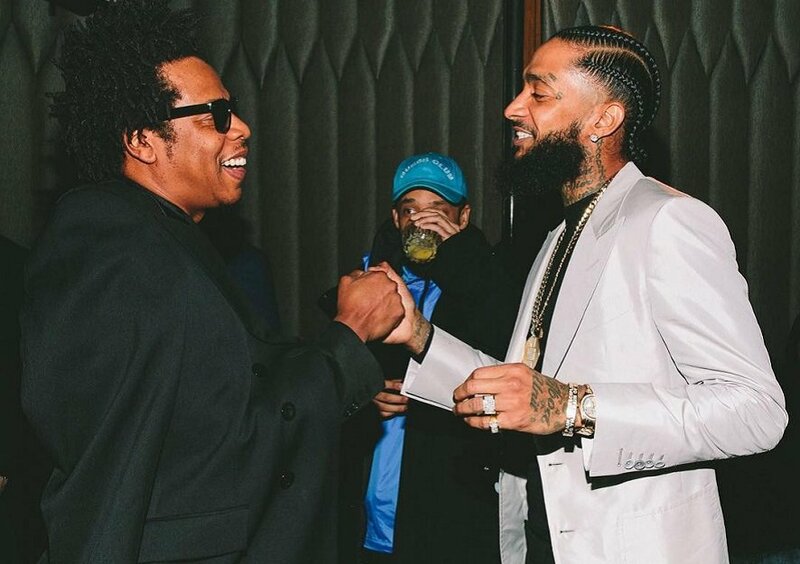 Nipsey also released a collaboration album, Raw with Blanco. Moreover, he released two compilation albums, Nip Hussle the Great Vol. 1 and Vol. 2 in 2013. In 2018, Hussle released his debut studio album, Victory Lap. He had released several singles such as Hussle in the House, They Roll, Proud of That, Run a Lap, U See Us, 1 of 1, and many more. He had worked with artists like Snoop Dog, Lloyd, Rick Ross, YG, and others. Like other rappers, Hussle had appeared as a featured performer on songs such as Chamillionaire's When Ya On, Childish Gambino's Black Faces, YG's FDT, King Lil G's Dope, Jadakiss' Ain't Nothin New ft. Ne-Yo, and many others. In 2007, Hussle started his acting career with a supporting role in the film, I Tried. Only a year later, he appeared with the main role in the film, Three Thug Mice. His appearances on other films are Malice N Wonderland(2009), Caged Animal(2010), Love Chronicles(2010), and Crazy Ex-Girlfriend(2015). Hussle was born with an original name of Ermias Asghedom on August 15, 1985, in Los Angeles, California. He grew up in South Los Angeles. 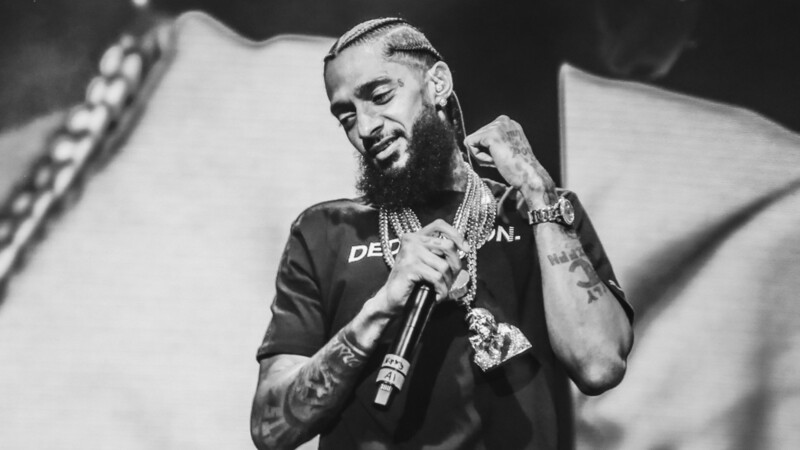 Nipsey Hussle died on March 31, 2019. He was shot six times in the parking lot of his clothing store named Marathon Clothing. Two others were also the victim of the shooting. As a suspect, Eric Holder has been arrested for the murder of Hussle. They were known to each other and personal matter was the cause of the shooting. Back in 2013, Hussle and an actress, Lauren London started dating and they had a son named Kross Asghedom in 2016. 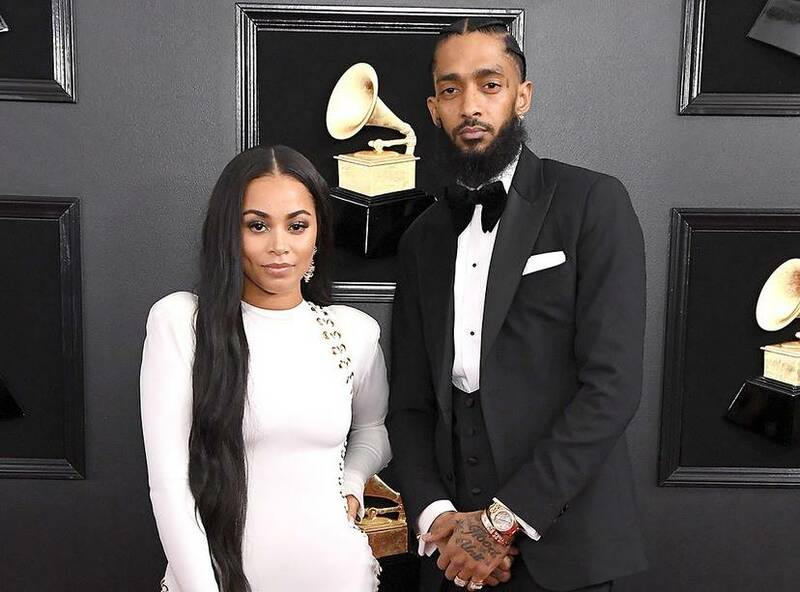 Hussle also had a daughter named, Emani Asghedom from his previous relationship. He was surely loved by his fans and other fellow artists. His Twitter account shows a total of 718K followers and he has tweeted 21.5K times till the date. Likewise, on Instagram, he had gathered around 2.8M followers and he has posted 2,169 times over there so far. He also owned a YouTube Channel with around 395,055 subscribers and 155 million video views.